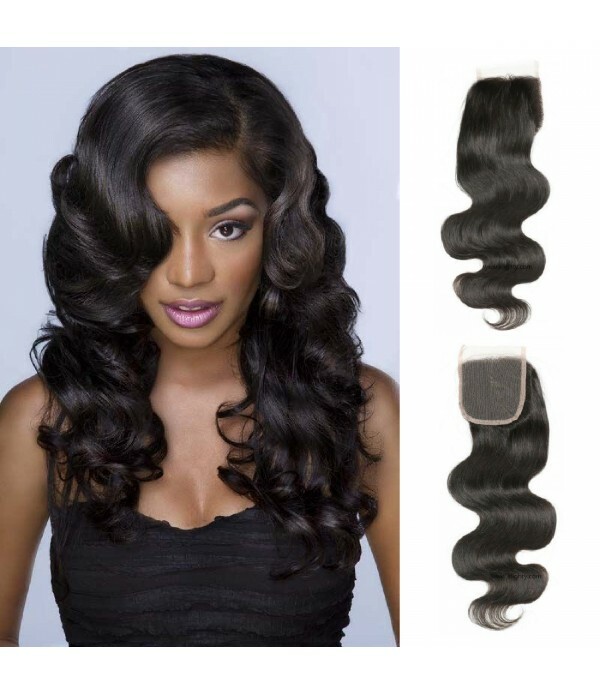 Quantity: 5pcs/lot (one color). 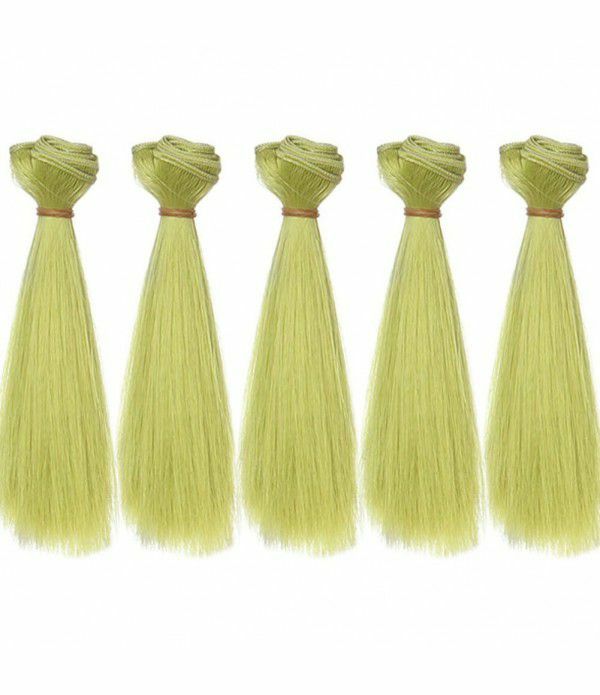 Color as the picture show.Materials: Korea Heat Resistant Fiber, can bear 180 degrees,can be dyed.Size: 25(L)*100(W)/9.84 Inch*39.53(Inch) .Weight: 20g/package.Feature:It's made of high-temperature wire,heat resistant .You can restyle this wig by yourself wi.. 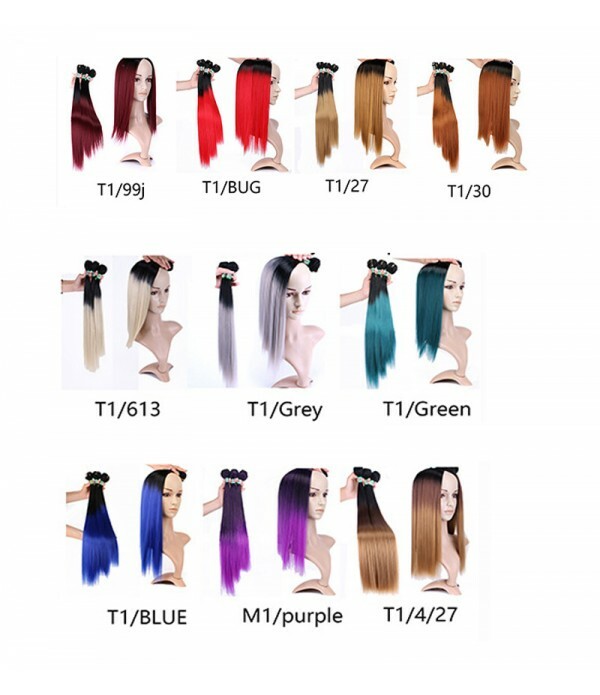 Quantity: 5pcs/lot (one color). Color as the picture show. Materials: Korea Heat Resistant Fiber, can bear 180 degrees,can be dyed. 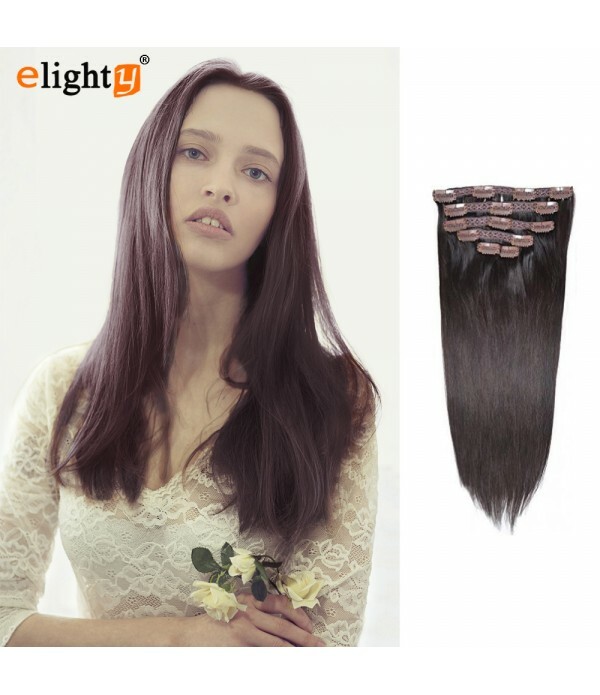 Feature:It's made of high-temperature wire,heat resistant .You can restyle this wig by yourself with blow dryer,straighteners or curlers. 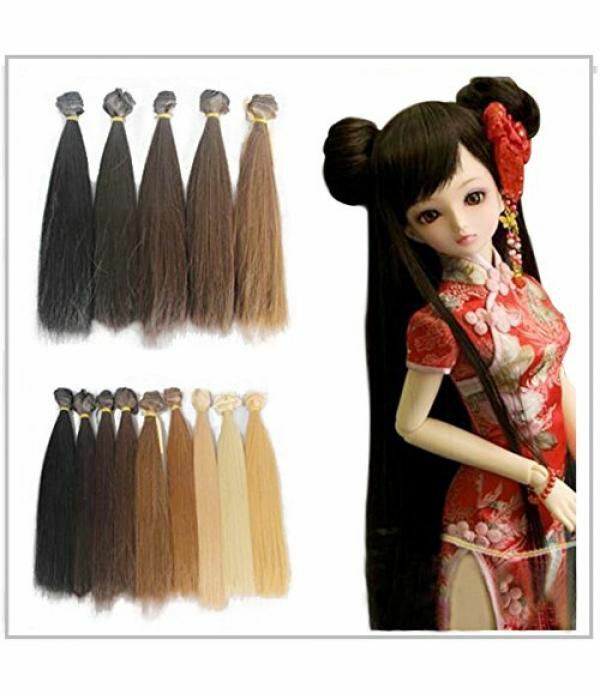 Use:Long straight wig hairpiece hair for dolls DIY making & repair supplies.It will look great on your beloved dolls.